The Transit Network Review Report is here! Back in February, we asked you, our riders and neighbours to weigh in on some proposed new bus routes in Silver Valley, Clayton Heights and Morgan Creek communities as well as changes to the 159 and 169 in Port Coquitlam–South Coquitlam. Transit Network Review – Thank you for participating! 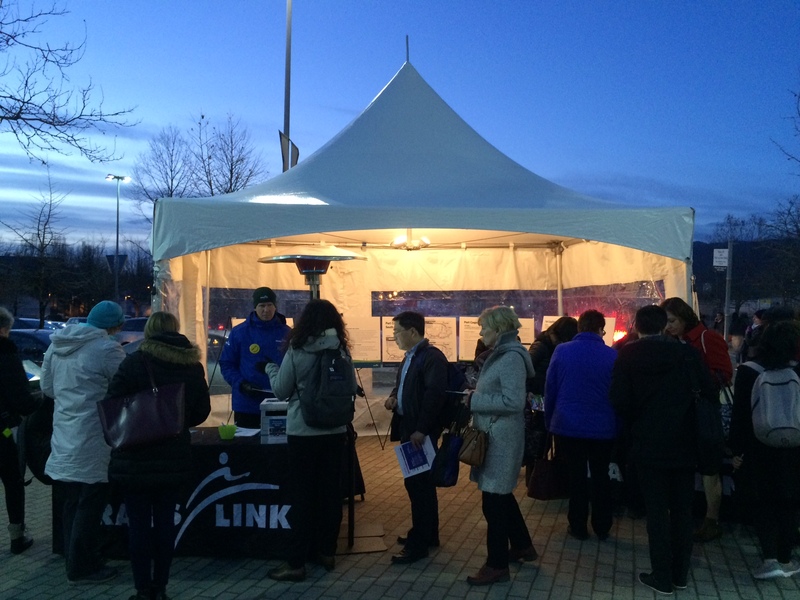 More than 1,600 people responded to our latest survey regarding Transit Network Review! 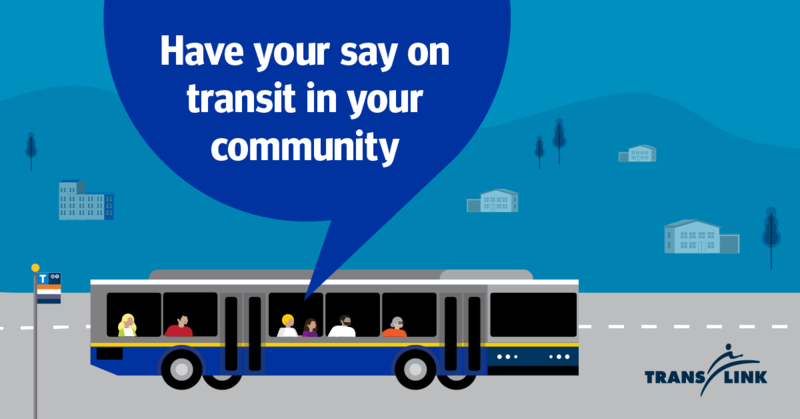 ICYMI: From February 14 to March 6, we asked the public to tell us what they think about proposed new bus routes and changes to the transit network in the Silver Valley, Clayton Heights and Morgan Creek communities as well as Port Coquitlam–South Coquitlam. Over the next few months, we’ll go through all of the online surveys and feedback and share in detail what we heard. 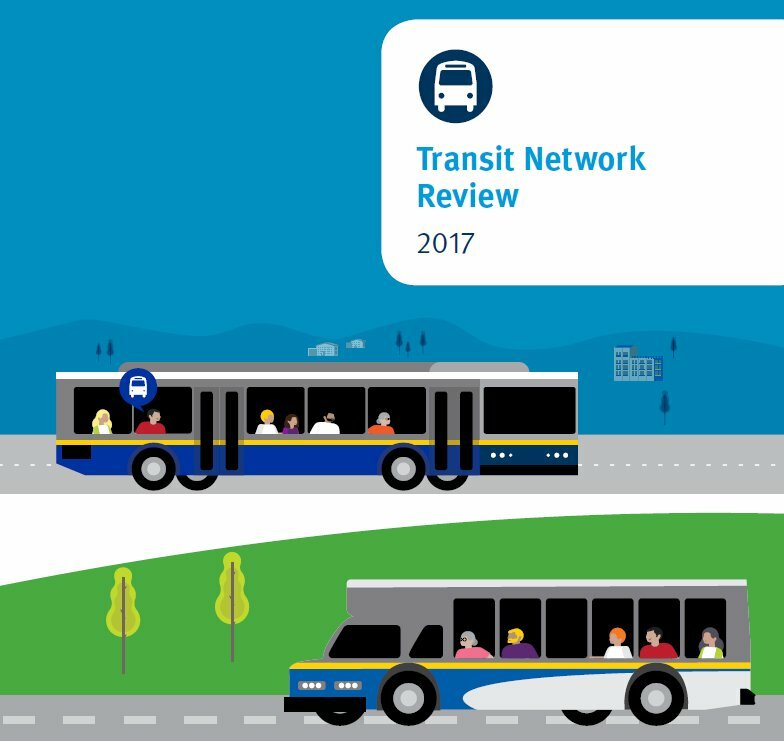 Stay tuned for the Transit Network Review Report in summer 2017! We’ll use the feedback we received to make recommendations on adjustments and implementation of the three new service areas and re-alignment of the 159/169 routes. Depending on what we hear from the public, we expect that implementation of the proposed changes to the 159/169 would occur in summer 2017 and the new service areas in fall 2017. Want to learn more about the Transit Network Review?